It was just a matter of time after Apple made the decrypted ramdisks available with newer build of iOS 5.01 for legal Siri ports to appear, and that time has now come with popular iPhone dev @chpwn releasing the first legal port for "Siri" via Cydia. Dubbed "Spire" the legal port allows hackers to get required Siri files legally (gets downloaded from Apple servers) on older devices like iPhone 3GS, iPhone 4, iPod Touch 3G, iPod Touch 4G etc. Pls. 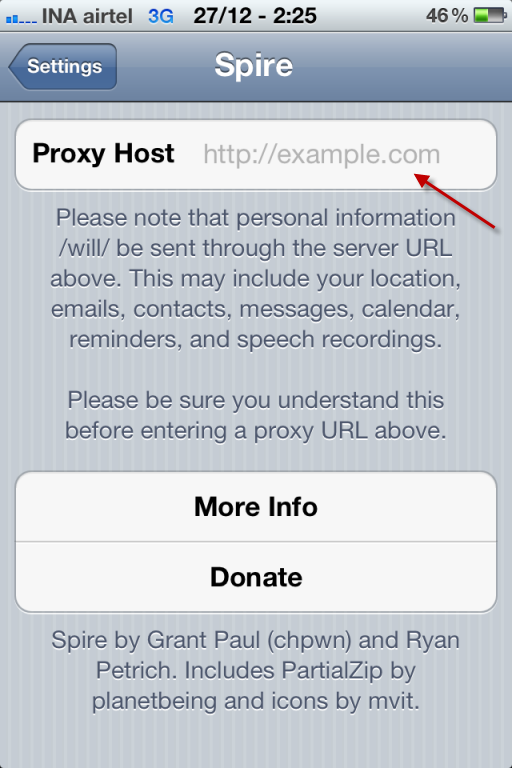 note that users will still need access to iPhone 4S authentication keys for this to work, "Spire" just makes things easier and allows users to define "the proxy" server with those keys needed to connect to Apple's Siri servers. Also, note that "Spire" is NOT COMPATIBLE with "Semi Tether" and users will need to reboot tethered to get this working. 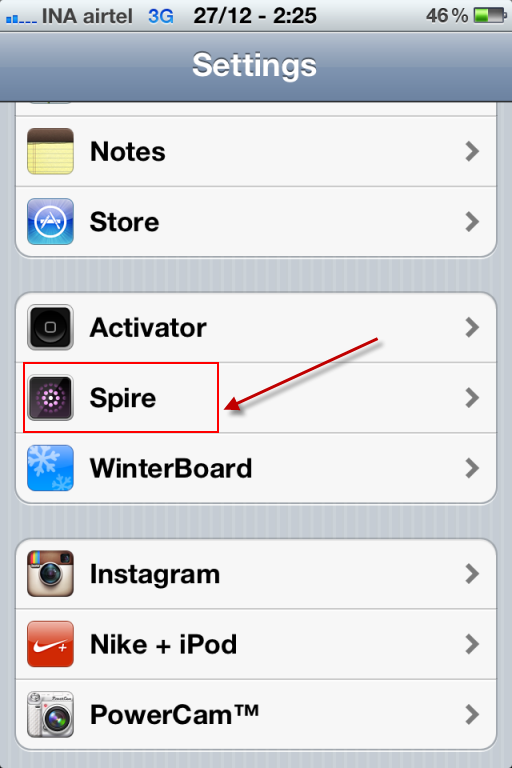 To install simply update Cydia and search for Spire.